Who Actually Is Reviewing All Those Preauthorization Requests? Several months ago, I was invited to give a presentation about heart failure to a group of physicians who meet every month for a lunch meeting. Don’t worry. No company sponsored the talk, and I did not receive any payment. I accepted the invitation, because it seemed like to good thing to do. However, the audience was a bit unusual for me. Among the 25 physicians in the room, nearly all were in their 70s and 80s. All were retired, and none were actively involved in patient care. I guess that explains why they had time in the middle of the day for an hour-long presentation. I gave my talk, but there were no questions. I had a few moments afterwards to speak to my audience. Since the physicians were not involved in patient care, I wondered why they wanted to hear a talk about new advances in heart failure. My jaw dropped: “I just gave a talk about new drugs for heart failure. Are you responsible for preauthorizing their use for individual patients?” The answer was yes. I walked out of the room slowly. Although I had been invited to share my knowledge, it turned out that — this time — I was the real student. The physicians in the audience taught me a valuable lesson. And amazingly, none of them showed a single slide. Packer has recently consulted for Amgen, Boehringer Ingelhim, Cardiorentis and Sanofi. 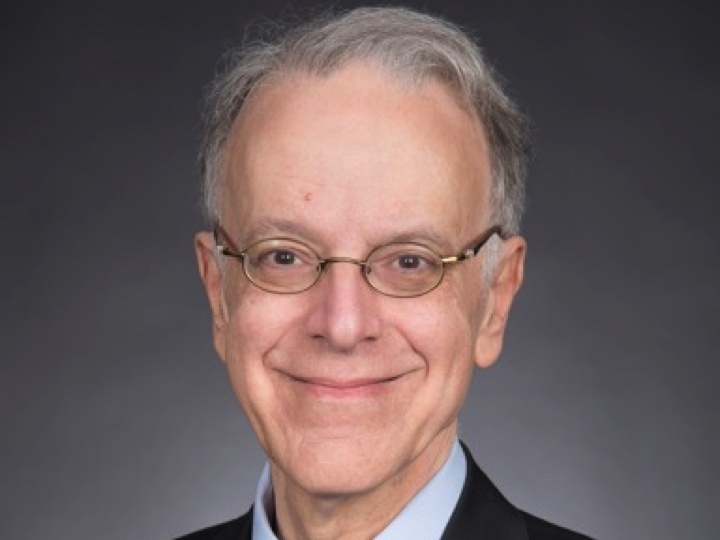 He was one of the two co-principal investigators for the PARADIGM-HF trial (sacubitril/valsartan) and currently chairs the Executive Committee for the EMPEROR trial program (empagliflozin). This entry was posted in Budgets, health. Bookmark the permalink.